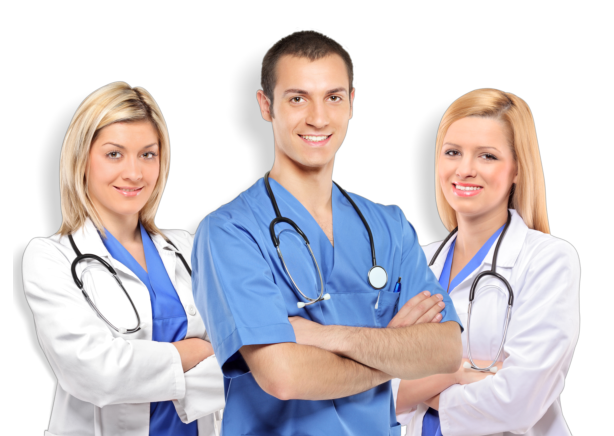 Do you need driving directions to GA Healthcare Training Center? 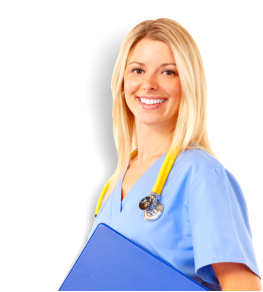 FAST TRACK TO A NEW CAREER!! 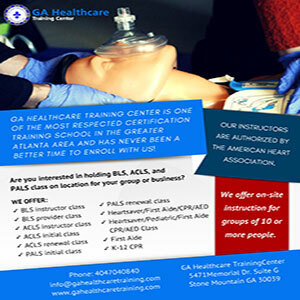 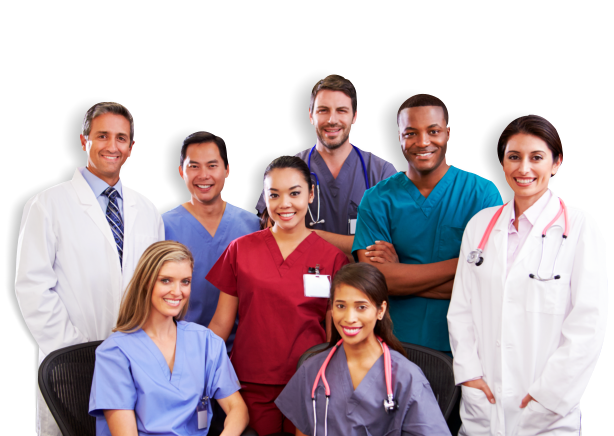 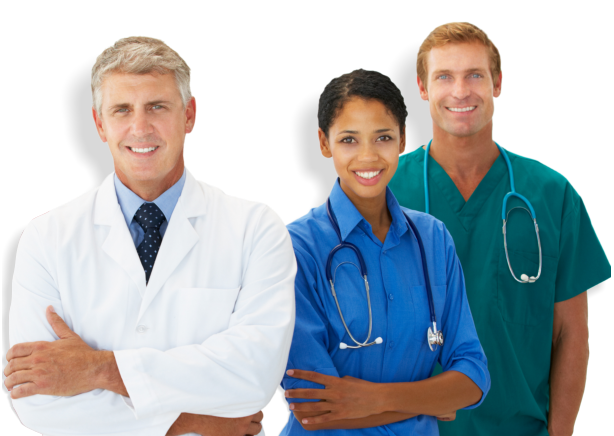 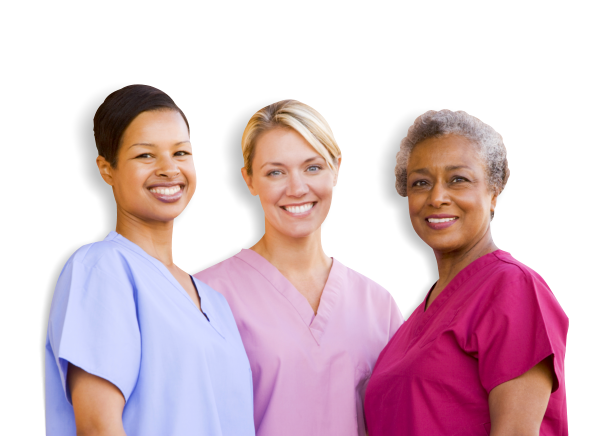 GA Healthcare Training Center is one of the most respected certification training schools in the Greater Atlanta Area. 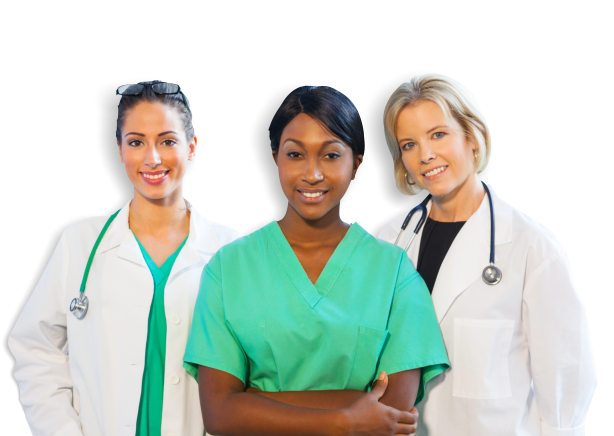 And there has never been a better time to enroll with us! 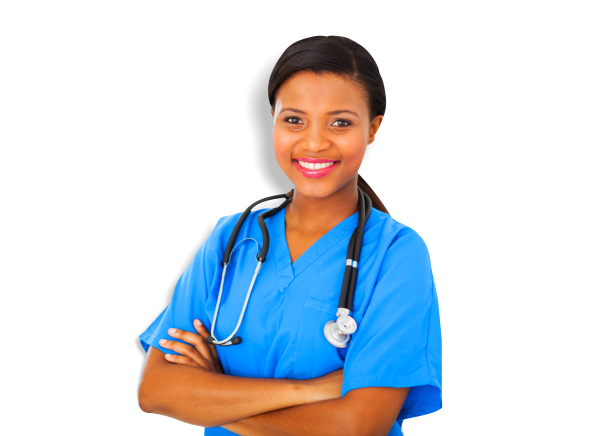 With the our affordable tuition and fast-track, comprehensive training, you can begin a new career as a healthcare professional in just a matter of weeks!